Castor Rail Conveyors take the strain off personnel and keep everyone well supplied with intermediate storage and FIFO racks. There is complete freedom of design, with modifications easily achieved. In most cases, assembly can be done onsite by one person and very quickly. 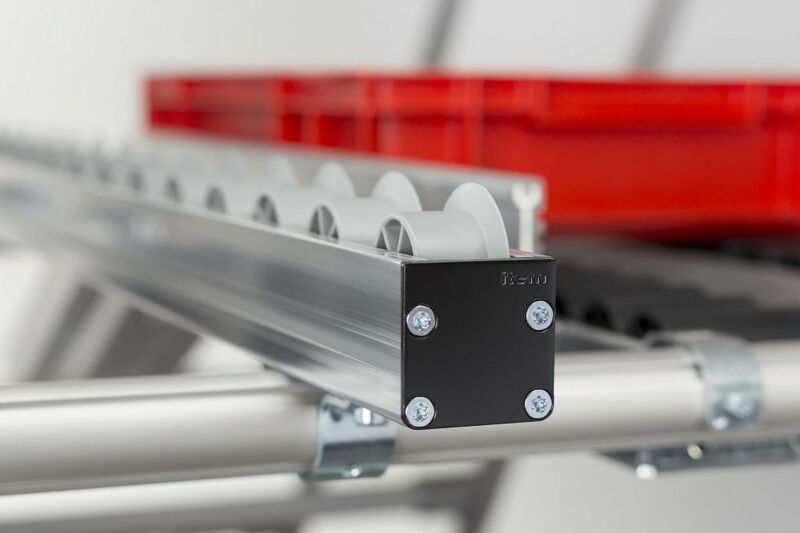 The inserts are sold separately, to allow for any combination of coloured Castors, Brushes, Balls and Slide Strips along the conveyor rail. 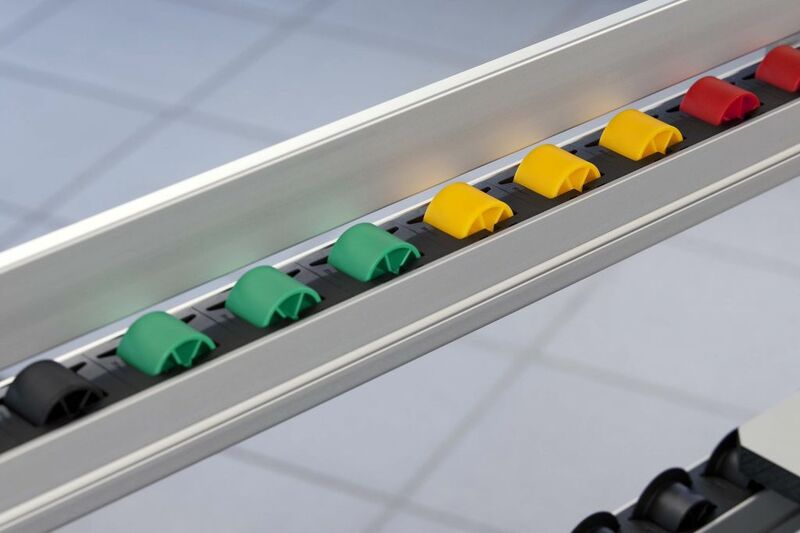 Each option is quickly and easily inserted into the rail at the desired spot and can be changed over when there is need for a different configuration. 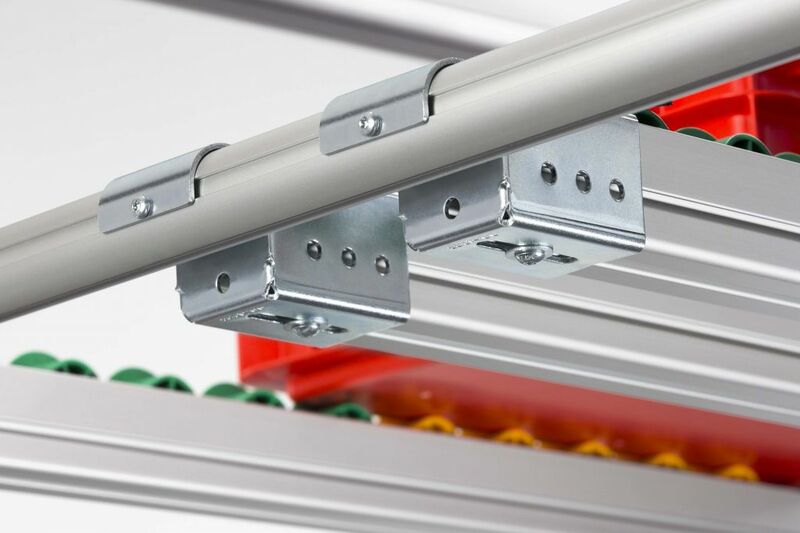 The rails are inherently stable and can be installed either level or at a gradient using the right fastening brackets. 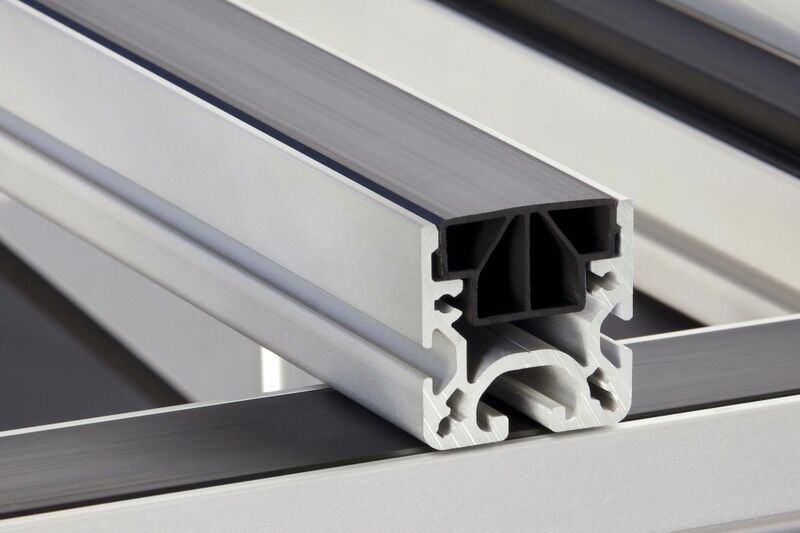 The rail comes in 6 metre lengths and can be cut to size before delivery. End caps come with the necessary screws, no machining is required. Attach the rails to either D30 round aluminium or the standard Profile 8 range. Visit the online shop and see the D30 product range. Alternatively, use the standard Profile 8 range which can be a benefit when interlinking workbenches or using the exceptionally large range of components available to Profile 8.